Life in Bangalore can become hectic and monotonous. The approaching deadlines and countless assignments make you lose sanity. Even visiting the pubs and restaurants during weekends become a bane. Then you start searching for places where you can run away and find solace for a day. When it comes to one-day trips, there are plenty of places to visit near Bangalore for a one-day trip. Here is a list of best places to visit near Bangalore for a mini-break from the city life. If you are a huge Bollywood fan then Sholay movie is no stranger to you. The rocky terrains of Ramgarh from the film Sholay was shot here. Ramanagaram is a go-to place if you are looking for an adventurous one day trip from Bangalore. The rocky terrains of the village are good for rock climbing, trekking, cave exploration, rappelling etc. This is one of the best weekend getaways from Bangalore which you can take. This waterfall is one of the best places to visit near Bangalore for a one-day trip if you are planning to spend some quality time with your close friends or family. Plan for a long drive with your gang via NH209 and enjoy the scenic beauty of the place. 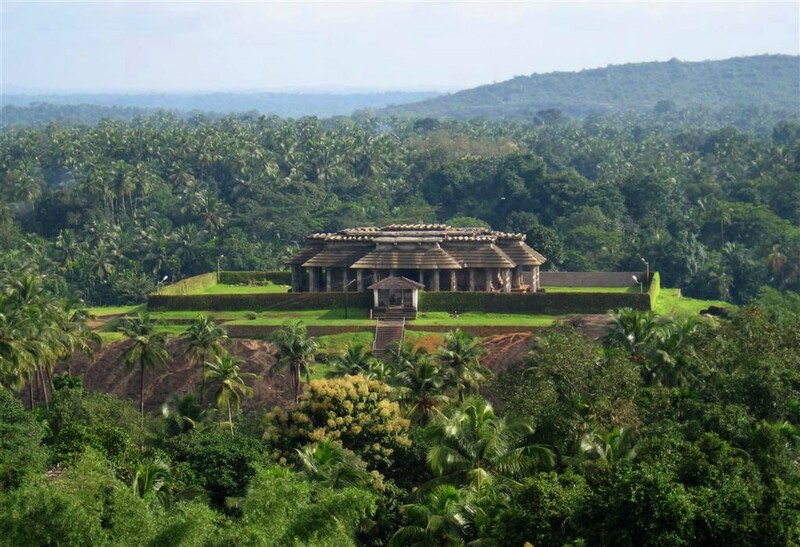 The waterfalls along with beautiful temples and lush greenery make this place an ideal retreat from the busy city life. Trekking in these unexplored trails will transport you to another world. Come back recharged to the city after enjoying a peaceful weekend at Shivanasamudram. Many hail this beautiful waterfall as the ‘Niagra Falls of the East’. People from Bangalore visit this waterfall for the magical view of this masterpiece. 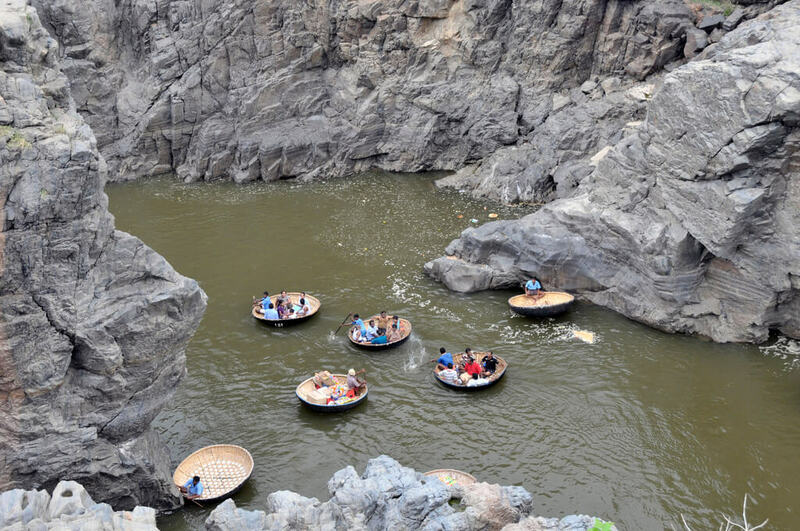 Hogenakkal is a quaint little village in Tamil Nadu where you can spend some time away from the chaos of the city life. 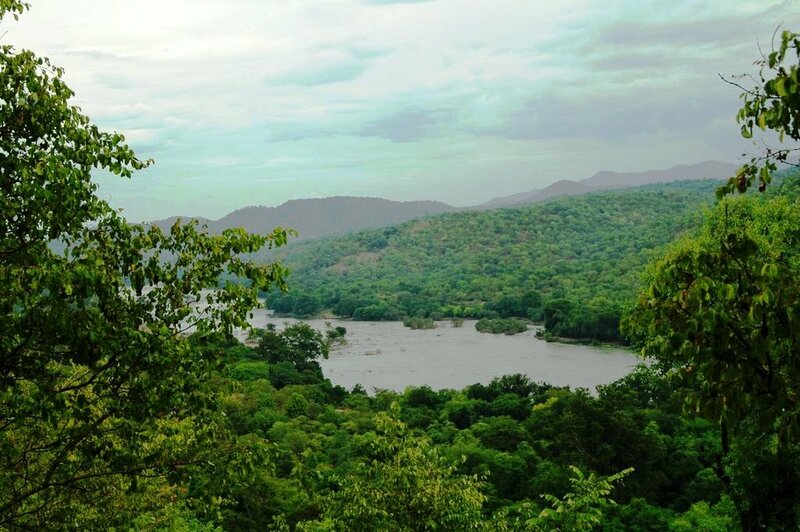 Here, river Cauvery splits into multiple tributaries which creates these breathtaking waterfalls. Mysore is one of the most popular weekend destinations from Bangalore that you can take to admire the age-old architectural marvels in India. Spend a day exploring the Mysore Palace which is the centre of all kinds of Dussehra celebrations. You can also visit the popular Mysore Zoo and Brindavan Gardens or go for a long drive up to Chamundi Hills. All these and a lot more can be enjoyed on a one-day trip from Bangalore. This is Bangalore’s favourite weekend destination and ideal for a Sunday morning long drive. Alternative options include cycling to the hills with your gang or trekking in the meadows. This place derives its name from the famous statue of Nandi (the Bull) placed at the door of Yoganandeeshwara Temple. Just take some time to appreciate the beauty of the Sunrise and the pristine valley. 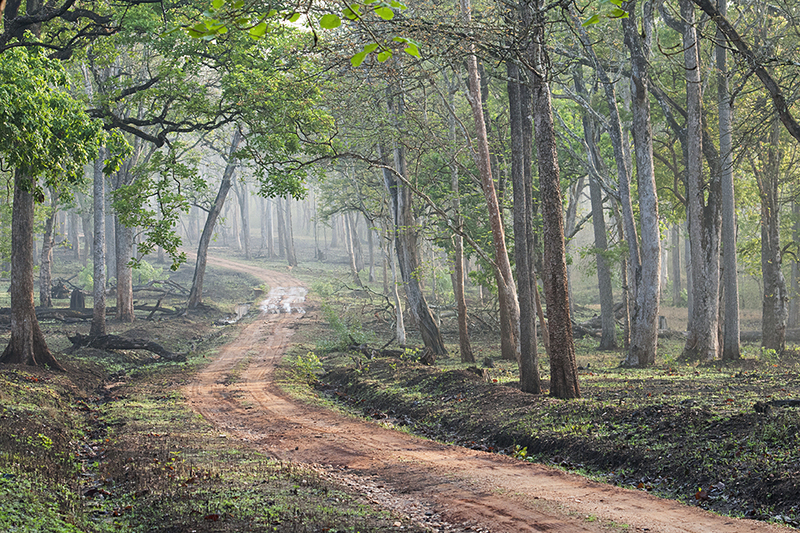 Kabini is a beacon for wildlife enthusiasts. It is a part of the Nilgiri Biosphere Reserve. Plan for an exciting jungle safari or take a tour of the Nagarhole National Park. Also, visit the Kabini Dam which is situated nearby. This is one of the most popular places to visit near Bangalore for a one-day trip. Bheemeshwari is situated on the banks of river Cauvery. It is famous for the wide range of flora and fauna. People from Bangalore usually prefer this destination for its trekking trails, camps, jungle lodges and a range of adventure sports. You can try camping, river rafting, jumaring or just enjoy the peaceful environment on a day trip from Bangalore. Shivagange is a mountain peak with a distinct shape of Shiva linga. You can plan for a long drive to this beautiful place. The place is named after the Shiva temple and the nearby spring, ‘Ganga’. You can either go for a 3 km trek or test your skill in rock climbing. This is one of the best one-day getaways from Bangalore. If you love exploring less popular places then Anthargange is the place to be. Just 70 Km from the city, Anthargange is one of the best one-day trips that you can take. The place is surrounded by hillocks and caves which were formed from volcanic rocks. This is also an ideal spot for family picnics and group outings. This is a small hill station famous for beautiful views and diverse flora and fauna. 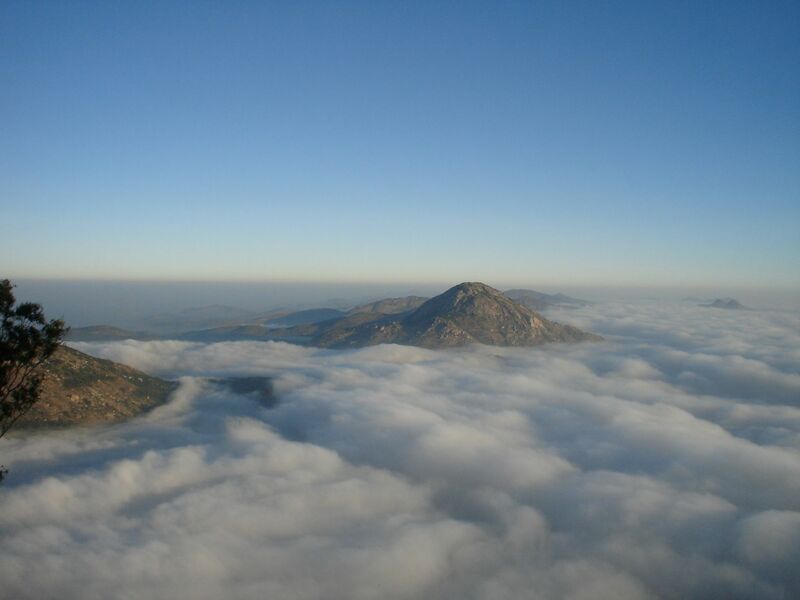 If you are looking for a quick weekend getaway from Bangalore, then this beautiful hill station is where you should be. Apart from the amazing views, ‘World’s biggest banyan tree’ is located in near this hill station. Hassan enjoys a similar weather like Bangalore. The city is steeped in history and an ideal spot for history buffs and culture studies enthusiasts. The place derives its name from the Goddess Hassanamba. Many call this place as the temple-architecture capital of Karnataka. Some of the places that you must explore are Gorur dam, Ramanthaour temple, Shettyhalli church, Hoysala temples. Make sure at least Shettyhalli church is on your list since it is submerged in water during monsoons and emerges back once the monsoon is over. Nritygram is the first modern gurukul in India. 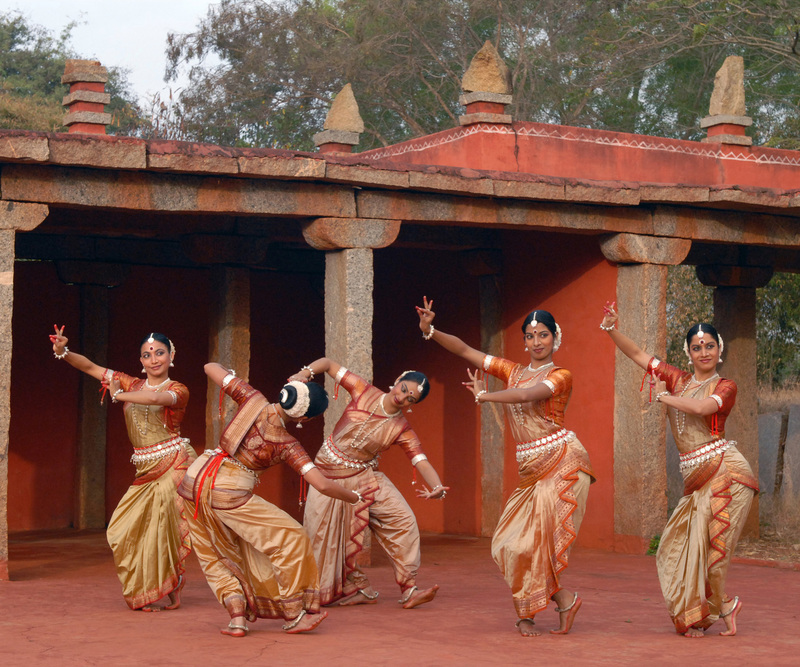 Renowned Odissi dancer Protima Gauri is the founder of this beautiful arts village. The place is dedicated to nurturing and developing classical dance forms. Visit this place to watch these artists hone their skills on a day to day basis and experience their lifestyle of community living. Since it is just 38 Km from Bangalore, it is an ideal place for a day outing spent in in close association with culture and traditional art forms. This is an ideal getaway for all you adventure enthusiasts. Trekking, hiking and admiring the natural beauty are some of the things that you can do here. This place is surrounded by 5 hills which adds up to the beauty of this place. You can try your hand at rock climbing. If you are not interested much in adventure sports then visit the temples around this place. This place is also popular for the silk and incense industry which you can also explore. Channapatna is often hailed as the toy land of Karnataka. It is a beautiful place to visit near Bangalore for a one-day trip. The wooden toys are world famous and the art and craft collection here is amazing. One of the primary ingredient to make these toys are ivory wood. These toys are the most eco-friendly ones as they use vegetable dye to colour the beautiful figures. It is one of the most loved places for art lovers. 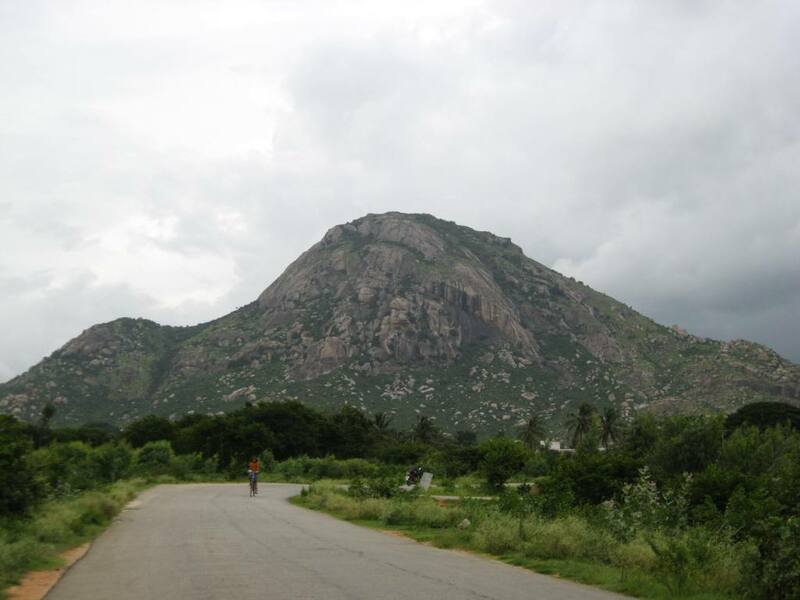 Yelagiri hill station is situated in Vellore district of Tamil Nadu. It is ideal for a peaceful weekend in the core of nature. Absorb the beautiful scenic views or go for a trekking. You can also visit the telescope house, spend some time by admiring the beauty of Puganoor lake and Nilavoor lake. This is also a famous picnic spot near Bangalore where you can spend some time with your family away from the bustling city life. Now that you have a fair idea about the places to visit near Bangalore for a one-day trip, plan ahead or just go for a spontaneous trip with your friends. Some of these are places good for solo travelers from Bangalore. Therefore, just don’t stand in a queue outside bars and pubs for your turn. Do something different on your weekends. Plan a one-day trip from Bangalore, and make your trip perfect by booking one of the Treebo hotels in Bangalore.